Mimosa Hostilis powdered and fine shredded. Our Mimosa Hostilis is from Brazil, is of much higher quality than the Mimosa of Mexico. We label Mimosa as "Natural vegetable dye." 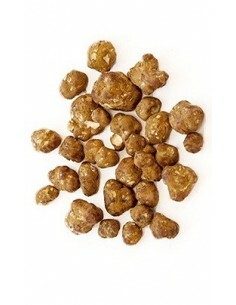 4 packages of fresh hallucinogenic truffles at the price of 3.13.43 euros per pack of 15 grams.60 grams of Psilocybe Hollandia truffles, a new atlantis varidad the much more powerful. 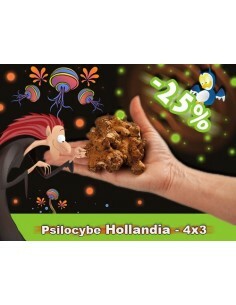 Fresh magic mushrooms!The psilocybe Hollandia is a new hyper-strong magic truffle. It is grown in Holland and is a must-try for the experienced psilocybe user who’s looking for a longer and heavier trip with heightened visual experiences. It’s the best and strongest magic truffle. Salvia divinorum (ska maria pastora) was discovered by the Mazatec Indians. The shamans of the Mazatec tribe used this holy medicine to induce a trance. In this trance they could travel through the unconsciousness of the patient to find the source of a disease. Psilocybe cubensis growkit Mexicana 100% mycelium. 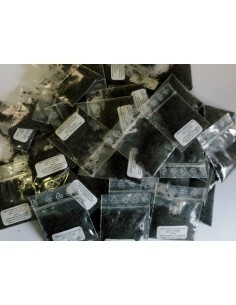 100% Mycelium kits are 100% colonized by mycelium substrate to get the best yields possible. You don’t need to soak these under water, just a little spraying with water every now and then. If you follow the instructions, nothing can go wrong. You’ll get the best magic mushrooms with hardly any effort! Standardized extract 20X Salvia 20X standardized extract has 50 mg of salvinorin-A per gram of leaf. Psilocybe cubensis growkit Mc Kennaii 100% mycelium. 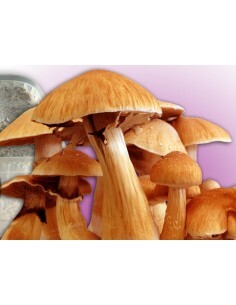 100% Mycelium kits are 100% colonized by mycelium substrate to get the best yields possible. You don’t need to soak these under water, just a little spraying with water every now and then. If you follow the instructions, nothing can go wrong. You’ll get the best magic mushrooms with hardly any effort! 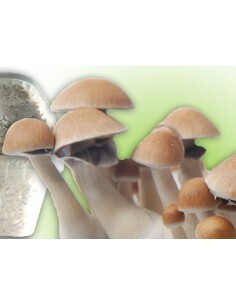 Psilocybe cubensis growkit Golden Teacher 100% mycelium. 100% Mycelium kits are 100% colonized by mycelium substrate to get the best yields possible. You don’t need to soak these under water, just a little spraying with water every now and then. If you follow the instructions, nothing can go wrong. You’ll get the best magic mushrooms with hardly any effort! 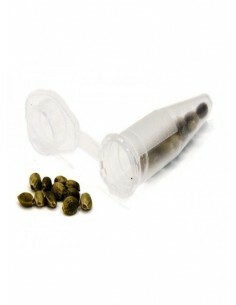 Standardized extract 10X Salvia 10X standardized extract has 25 mg of salvinorin-A per gram of leaf. 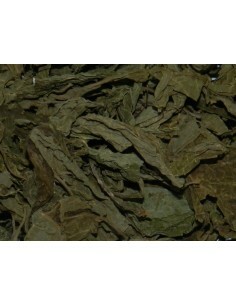 Salvia divinorum, also known as "ska Pastora", "ska Maria", "Grass Mary", "herb of the gods" visionary features ancient herb used by shamans for divination by the Mazatec people in Oaxaca (Mexico ). 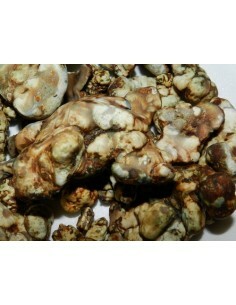 Truffle Psilocybe Mexicana 15 grs. 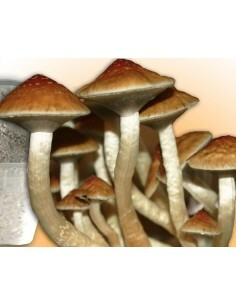 Fresh magic mushrooms!With the Psilocybe Mexicana you’ll get a nice euphoric trip with feelings of happiness.